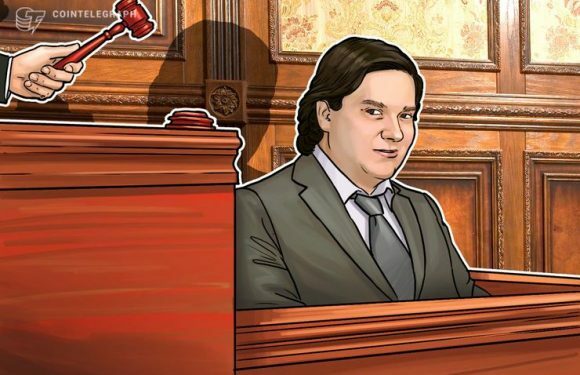 Mark Karpeles — the former CEO of the now-defunct Bitcoin (BTC) exchange Mt. 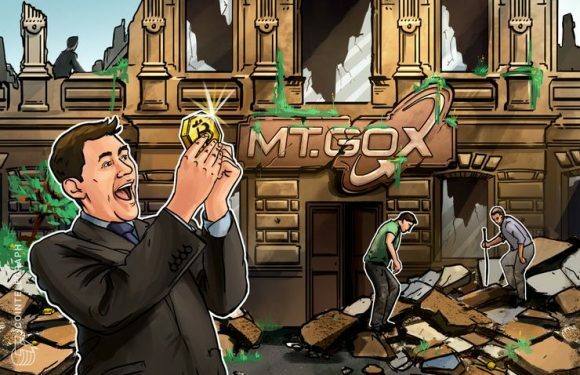 Gox — has refuted..
Mark Karpeles — the former CEO of now-defunct cryptocurrency exchange Mt. 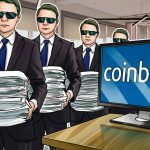 Gox — has affirmed t.. The former CEO of defunct Japanese Bitcoin exchange Mt. 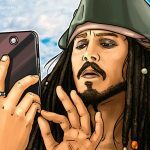 Gox, Mark Karpeles, could spend ten ye.. 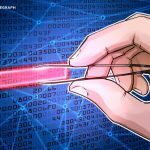 The story of the infamous cryptocurrency exchange Mt. 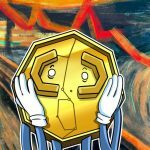 Gox seems to be taking a twist that..